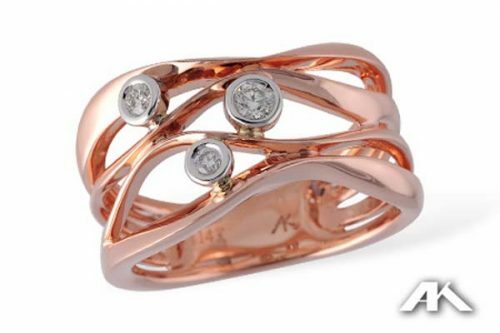 A flowing work of art waves of Rose gold make up the shape of this freeform ring. 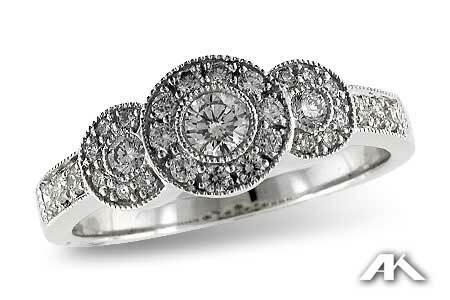 Three diamonds set in white gold bezels float among the waves. 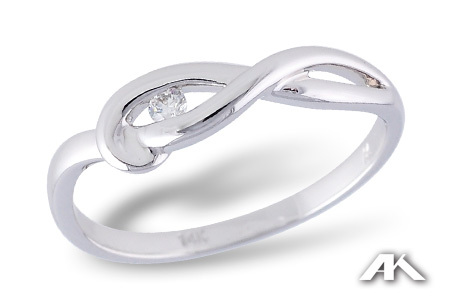 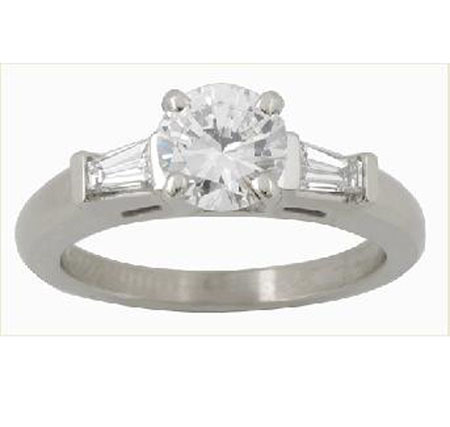 This phenomenal ring could be a perfect right hand ring to reward yourself, or a wonderful anniversary gift representing your past-present-& future love. 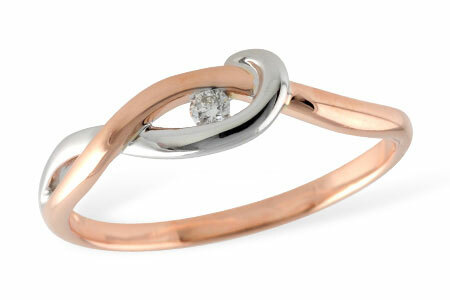 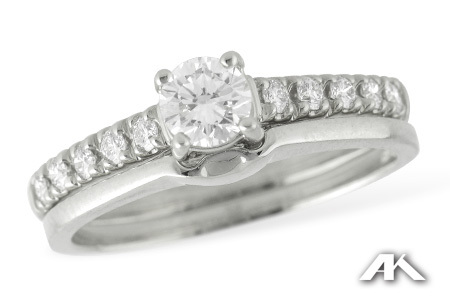 Also available in 14k white gold and 14k yellow gold.